February starts for Nicosia with good news, from the point of view of the new gas exploration process, as information provided by the Cypriot television station SIGMA, speaks of a quantity of natural gas that has been discovered in the “Glafkos” target within block 10 of the Cyprus’ Exclusive Economic Zone. Diplomatic sources say in the meantime that this positive news justifies Ankara’s attempt to cause new tension inside the Cypriot EEZ and around it. Official announcements on the size of the new gas field are expected to take place over the next ten days. It is reminded that at the last meeting of party leaders under the President of the Republic of Cyprus, Nicos Anastasiades, the issue of the Hydrocarbons Fund was raised. The Cypriot president seems to have urged the heads of political parties to include this issue to the Finance Committee’s agenda, as on Sunday Nicos Anastasiades will meet with the Special Adviser of the UN Secretary General on the Cyprus issue, Jane Holl Lute. With the establishment of the Hydrocarbons Fund, Nicos Anastasiades estimates that he is removing an argument from the Turkish and Turkish Cypriot side regarding Nicosia’s intention to make the sharing of profits from the exploitation of resources in the Cypriot EEZ on a percentage basis. 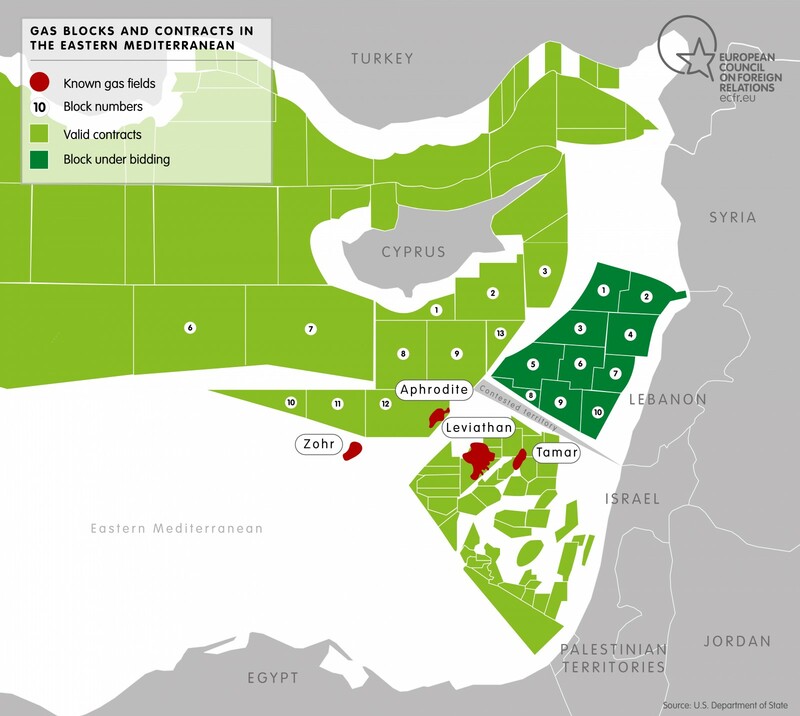 This is because the Turkish and Turkish Cypriot side accuses Nicosia of the lack of will to share the profits to both communities after the commercial exploitation of the available gas quantities.